You take the role of Kim Baker, a young detective looking for Mr Jones’ killer. 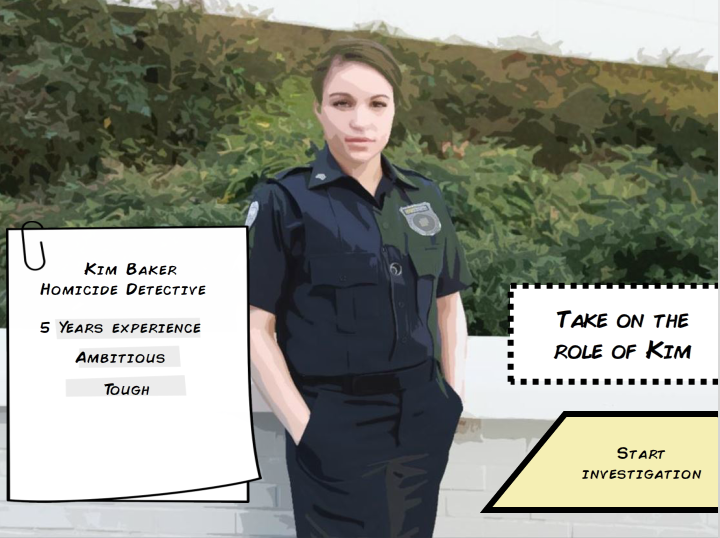 The challenge is presented in a storytelling manner with the detective making choices along the way. Choices made will affect the outcome of the investigation and ultimately obtain justice for the Jones family! Café of Dreams 2 is silent, so the atmosphere and pace had to be controlled by image, text, auto and manual advance. A few issues encountered included the spacing of certain letters in the Comic Book font used. This was noticeable with Ps and Rs. The new character spacing feature in Storyline allows you to fix kerning issues that pop up from time-to-time. 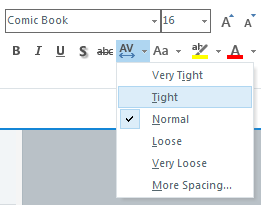 Under the Font Group, click the Character Spacing dropdown menu and change the settings for your selected letters. 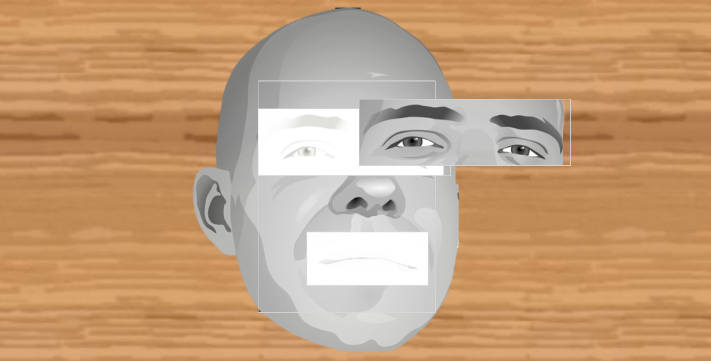 The photoFIt interaction required a few demos and tweaks. After testing with tight restrictions on the placement of the facial elements, I decided to loosen these settings by allowing multiple items on each drop target and not snapping items. This allowed for a more real-world feel to the interaction. 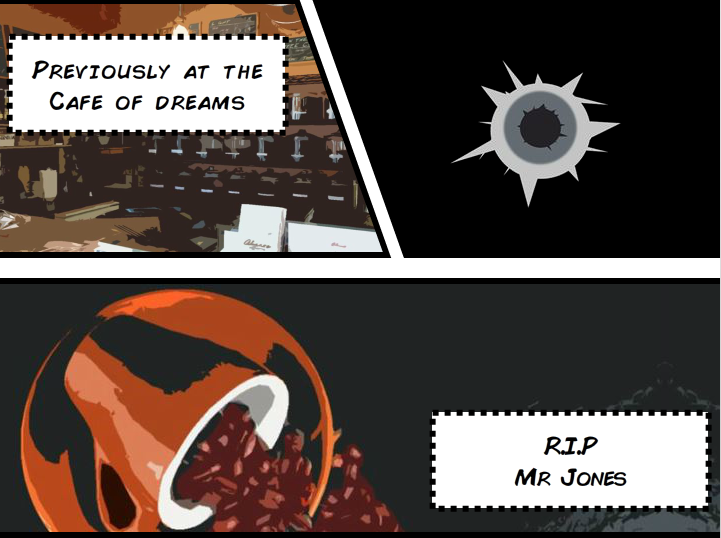 Continue the story of Café of Dreams 2 and get Justice for the Jones family. Get Justice for Mr Jones!